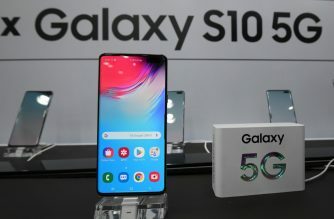 5G, or fifth generation mobile network technology, represents a technological revolution and is likely to have a significant impact on our lifestyles, propelling us into the era of connected objects. 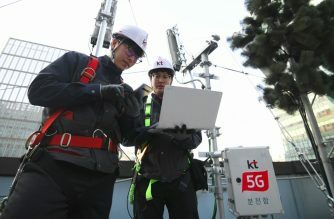 While 4G is based on the use of longer airwaves, 5G uses millimetre waves, super-high frequencies in theory capable of multiplying the speed by 20. The result: no more buffering while watching a video, as downloading a Giga octet file will take just a few seconds as against several minutes with 4G. The great promise of 5G is the virtual disappearance of latency, or the delay between the sending and receiving of information. This will make possible the development of e-health, smart cities in many fields – refuse collection for example; the increased use of autonomous and connected vehicles and the digitization of factories. 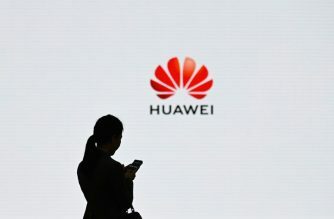 5G will result in an explosion in data generation, and so questions of security will be high on the agenda…especially as the architecture of the 5G network is more difficult to protect that its predecessor. Millimetre waves are short… they have limited range and penetration: the network will require very many transmitters that will target each user thanks to special cells which can track his or her every move. 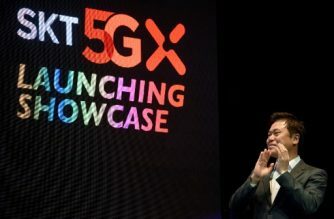 To experience 5G, routers, or a 5G-compatible smartphone, will be required.